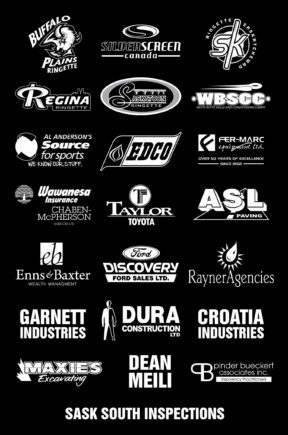 On behalf of our Canada Winter Games team, Ringette Saskatchewan would like to take the time to recognize and thank the following sponsors for contributing to the operations of our Canada Winter Games program. Your generous support is not something our organization and team takes lightly, and it is very much appreciated. Our Canada Winter Games team is looking forward to the competition starting February 13th-18th and are very much excited to make our sponsors proud.